First, let me make one thing abundantly clear: I spent way too long taking self-portraits for this ‘about’ section. Like… an embarrassingly long time. I was trying to make myself look all poised and distinguished - you know how I’m “supposed” to do it for these types of things, but after a while (ahem! 2 hours) I finally gave up on trying to look like I actually know what I’m doing, and said to myself: “Hey.. you know what would look NEAT?” - - the rest is history. p.s. 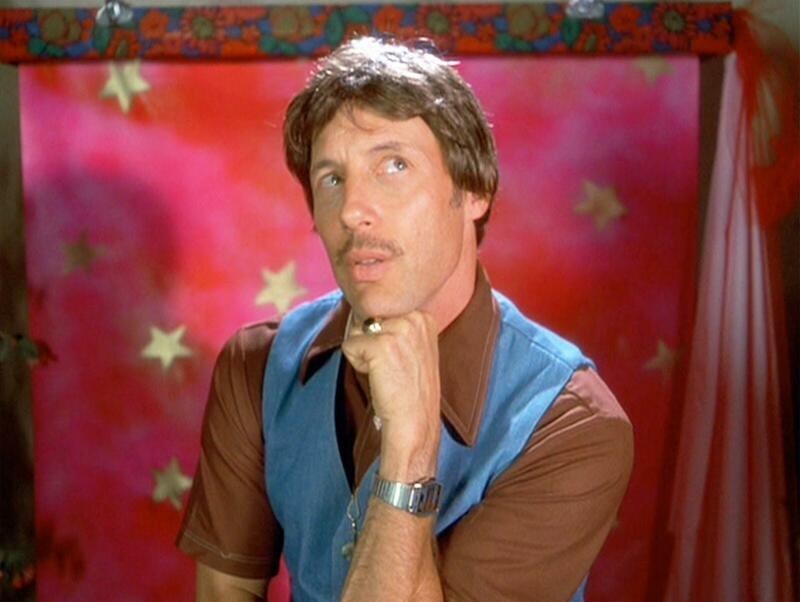 it was either this, or Uncle Rico’s Headshot. Tough choice. But in all seriousness -thank you for taking the time to stop by Strands of Light. I have a knack for natural story-telling. This means that I rarely, if ever, force any moments. I observe, and I capture the day as it was. It's this type of story-telling that helps my couples as well as their friends & family feel at ease which makes for effortless and genuine emotions to be captured by yours truly. There are times which I am booked on a couple’s requested date, but don't worry I’ve got you covered. Strands of Light associate photographers were hand-picked by me, and share a similar aesthetic and approach when it comes time to photography. All editing is done by me so you’ll get that Strands of Light look and feel no matter who shoots your wedding day. If you are interested in my work feel free to reach out!